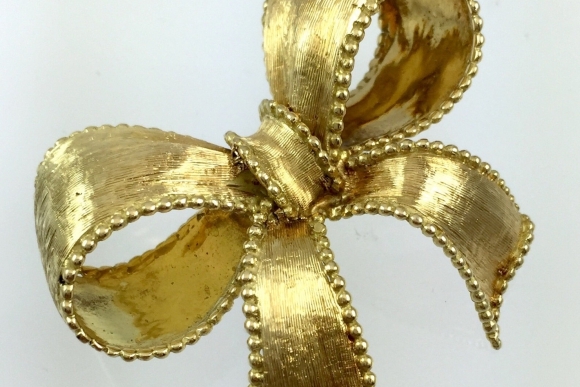 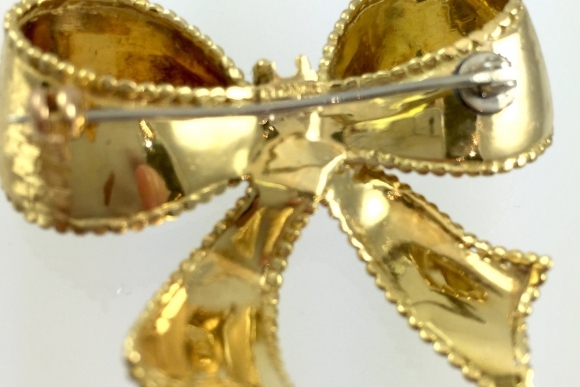 Tie your love up in a bow, with this beautiful Tiffany & Co, 18K yellow gold bow brooch. 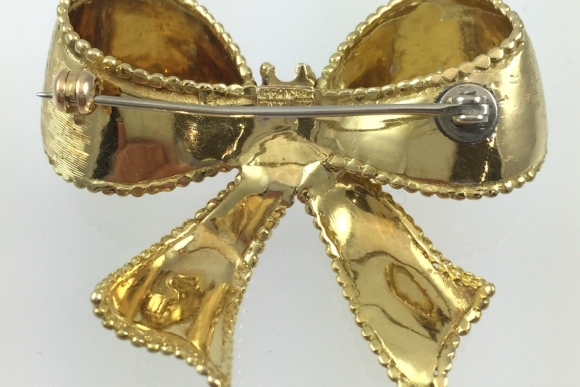 The brooch has a satin finish with beaded edging. 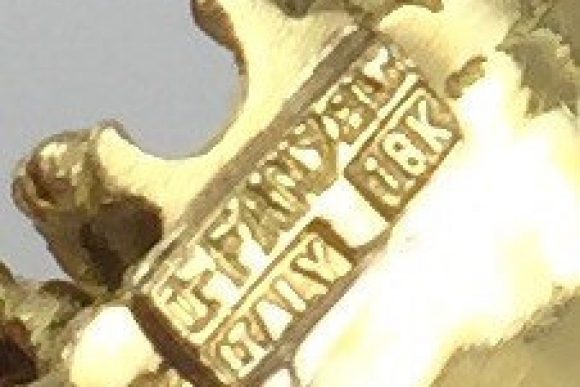 Signed Tiffany & Co, Italy 18K. 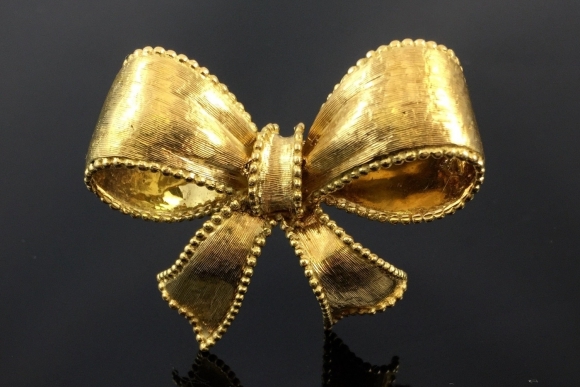 The brooch measures 1.75 x 1.5, and weighs 14.9 grams.